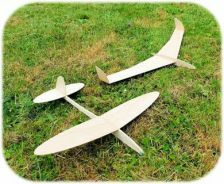 There is probably no better way to learn the skills of traditional Aeromodelling than to start by building and flying gliders. 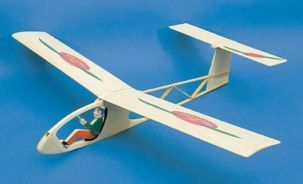 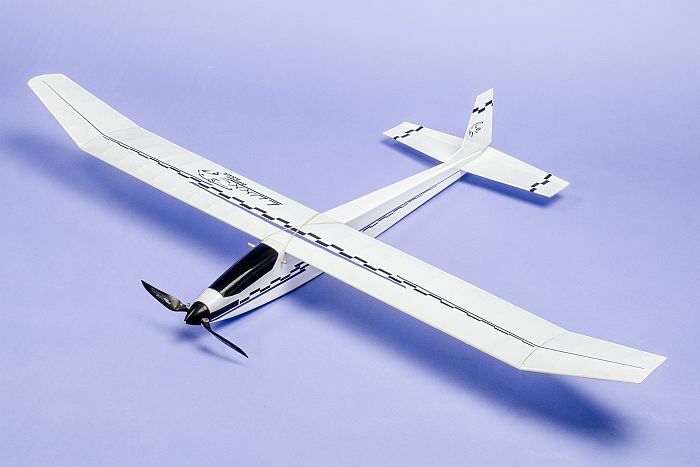 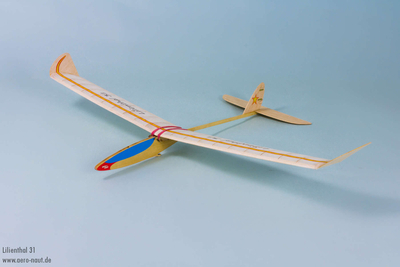 This range of Aero-naut gliders combines easy and accurate building with good flying characteristics; the kits are highly pre-fabricated and have excellent illustrated instructions. 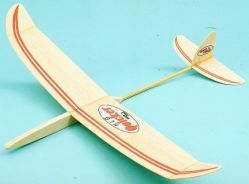 All designs are suitable for beginners but for those with no aeromodelling experience its best to start with a chuck glider….if in doubt please contact me.